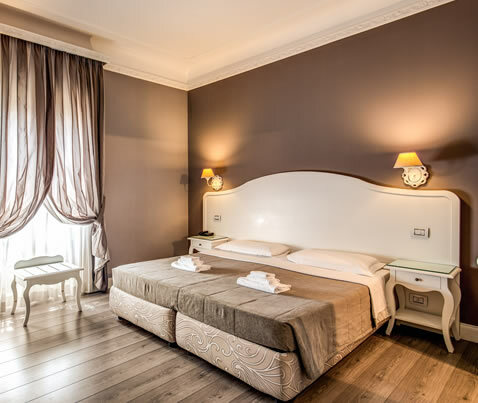 An elegant and peaceful residence offering a harmonious sojourn in the capital city of Italy, Rome. 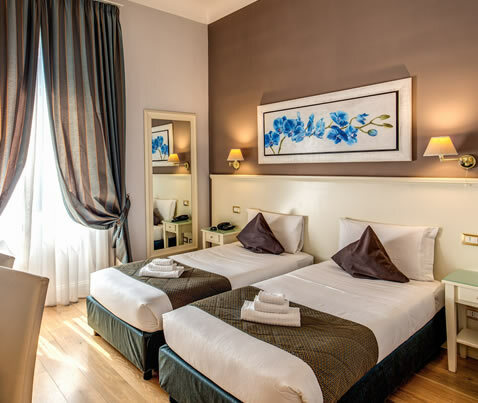 Situated close to the main transport hubs, Stazione Termini and Stazione Tiburtina, our guest house is perfectly located for guests wishing to ramble round Rome hopping on and off the cheap and affordable public transport system. 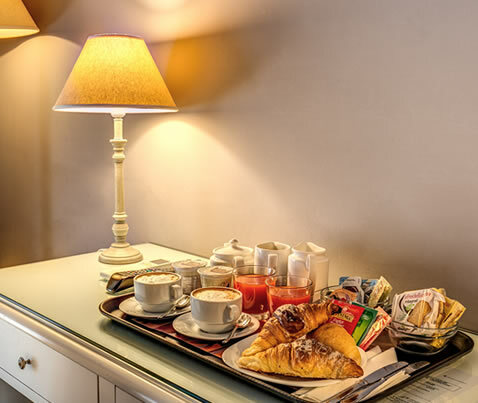 Guests will relish residing in a wonderfully designed stylish guest house with comfortable accommodations including all the modern conveniences, excellent services and professional and friendly staff. 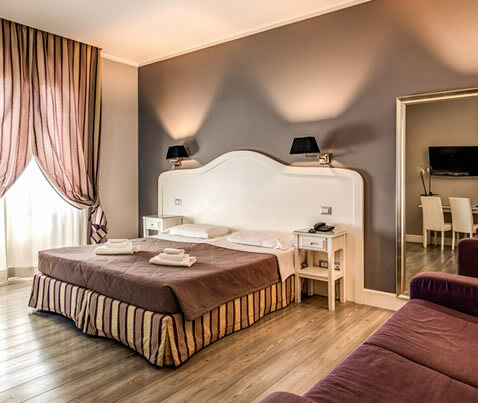 The Domus Castrense Guest House Rome offers comfortable rooms with various avant-garde services. Prospective guests of the Domus Castrense Guest House Rome can choose from many serene rooms all of which include a wide selection of state-of-the-art amenities: high speed internet connection, individual internally controlled air-conditioning and heating, LCD flat screen television, electronic safe deposit box, mini bar and hairdryer. 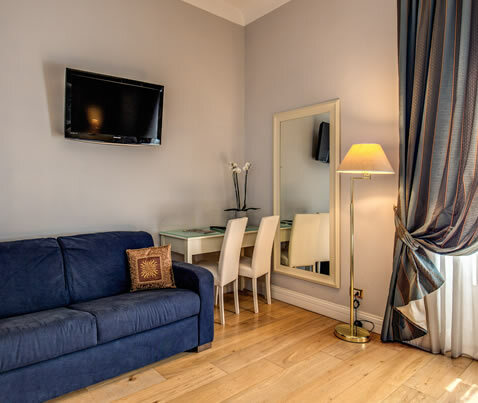 Recently refurbished the residence offers numerous modern facilities such as air conditioning in every suite, laundry service, room service, wireless high speed internet connection in the whole guest house complex, concierge service, fax service, safety deposit box and a 24 hour front desk. 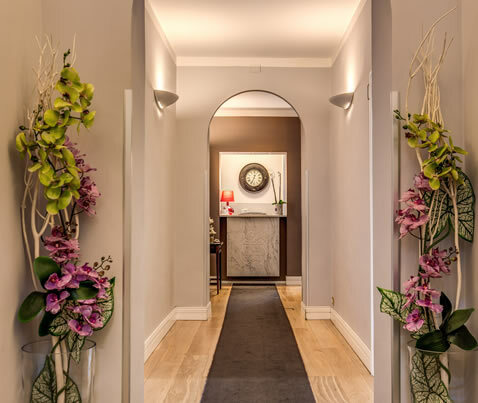 The Guest House Domus Castrense offers its guests city maps and guide – just enquire at the reception. If you wish we can organise city tours too. 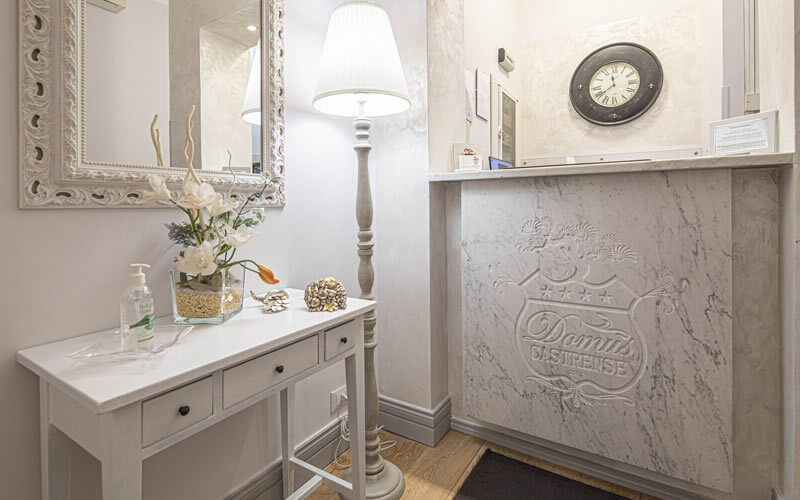 Domus Castrense staff are happy to help and offer any tourist information required.